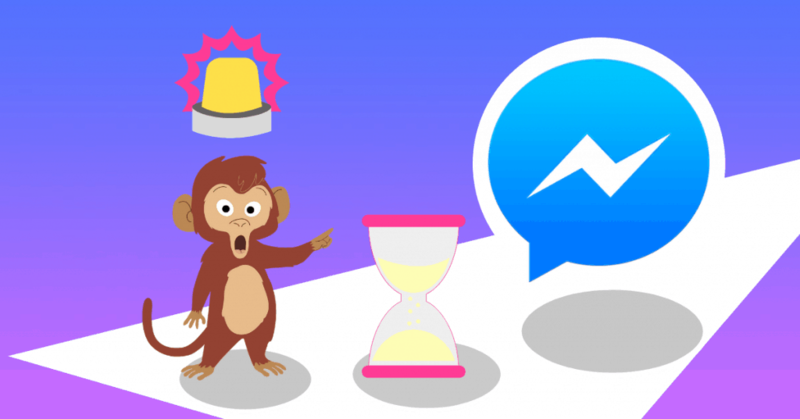 Update on Dec. 12, 2018: Facebook Messenger marketers rejoice! 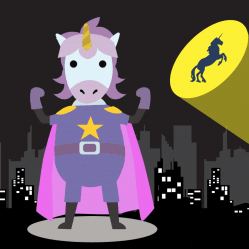 The deadline to apply for subscription messaging has been extended! Read more about the critical details and what that means here. 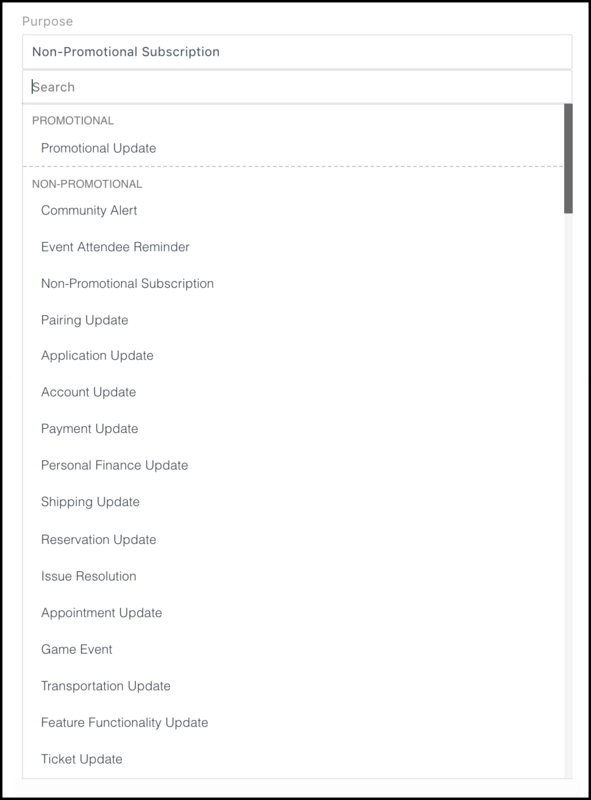 And when you’re ready to apply, download the MobileMonkey one-page cheat sheet for subscription messaging applications to help you get approved. 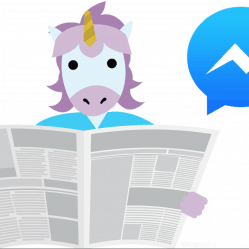 Subscription messaging gives a Facebook Page the option of sending regular content to a person on Messenger. 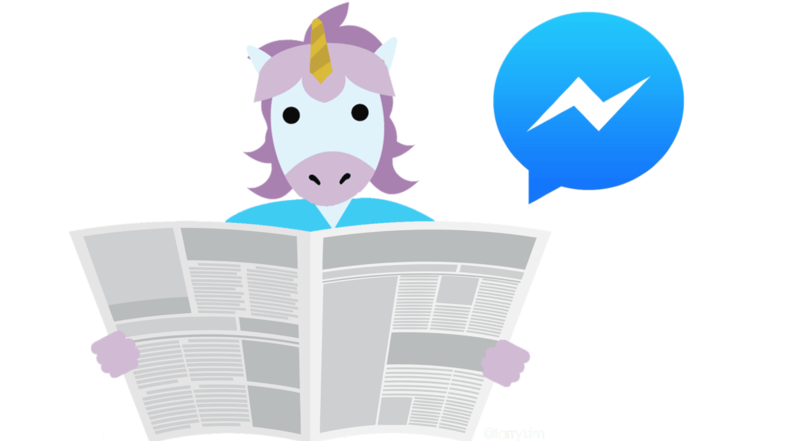 So what are the options for Facebook Messenger messaging if my Page is not approved for subscription messaging? 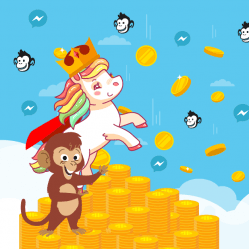 If you don’t apply for subscription messaging, then on Jan. 1, 2019, you won’t be able to send non-promotional subscription messages for your Page in MobileMonkey. Have you seen any clients success within the real estate sector here? Thanks for providing such a detailed breakdown Larry and the Mobile Monkey team. I’ll certainly keep this bookmarked for our team and clients. There is not a blue box to click for the cheat sheet download. There is a blue box at the top, but it isn’t clickable. So what happens after January – presumably you can still apply then? It means that after december 31st we won’t be able to apply AT ALL..!? So every page created AFTER that will not be eligible..? Thank you very much Larry and Mobile Monkey team!! If I am just setting up a mobile monkey fb page Bot, will I get rejected? I mean, should I have a history to show for approval? Hey. Do I get paid for this? 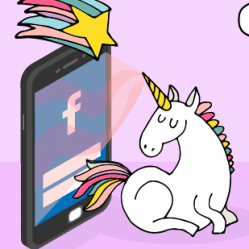 Is it another way to monetize on facebook?